The Central Information Commission (CIC) has directed the Indian Army to provide a copy of documents regarding the findings of the Court Martial in the matter of the conviction of five Army personnel for killings committed at Macchil, J&K, in 2010, and proceedings of Court of Inquiry in the matter of killing of five persons in Pathribal, Anatnag district, J&K, in 2000. 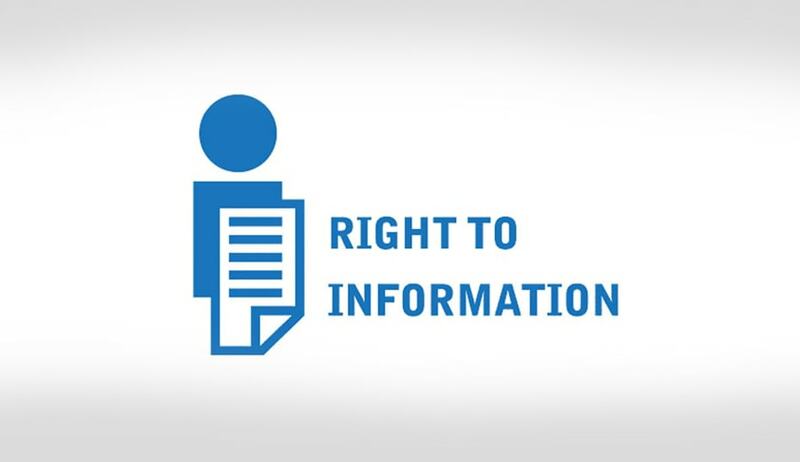 The information was sought by Venkatesh Nayak, who stated that he was not satisfied with the denial of information under Section 8(1)(h) of the RTI Act, as the CPIO did not indicate as to how the disclosure was going to impede the process of investigation or the apprehension or prosecution of offenders. Nayak argued that the CPIO did not fully meet the requirement of Section 7(8) of the RTI Act and contended that even the FAA (First Appellate Authority) had not given any consideration to his grounds of First Appeal, rather, they mechanically reiterated the decisions of the CPIO in their order. Nayak also gathered from the signature portion of the reply of the CPIO that the signee appeared to have acted on behalf of the CPIO, which amounted to delegation of his authority, and the same was in violation of the express provisions of Section 7(1) of the RTI Act. The CPIO, in its submissions, admitted to a factual error regarding the proceedings of the Court of Inquiry into the Pathribal encounter in the RTI application. He regretted the initial reply in this regard while clarifying at the hearing stage that there was no such Court of Inquiry and therefore information is not available as such to be provided. The Commission also took into consideration the submissions of the appellant as well as the case laws referred by him. In the absence of any plausible justification for invoking the exemption of Section 8(1)(h), the CIC found it inappropriate on the part of the CPIO to have denied the information. Thus, it directed the CPIO to provide all available and relevant information with regard to the encounters framed in the RTI application to Venkatesh Nayak within 15 days from the date of receipt of this order.